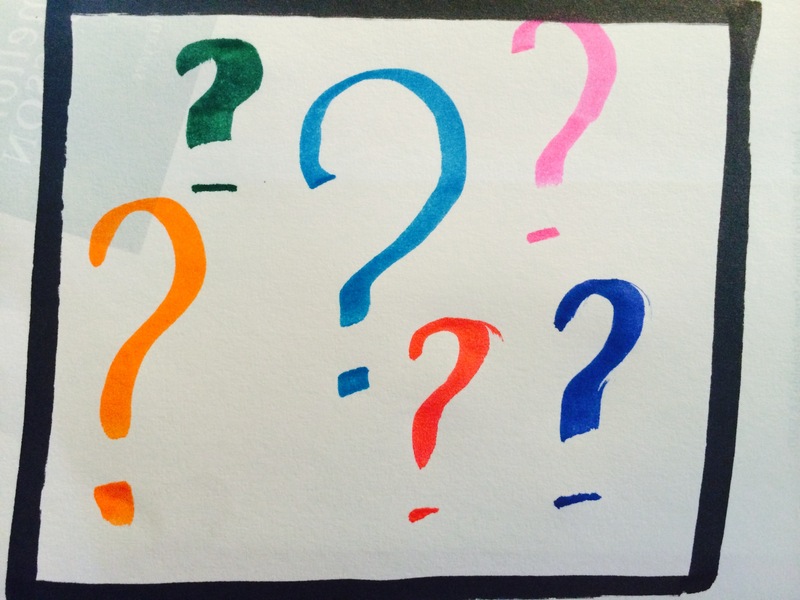 How can we ask more effective questions? Asking great questions is an important skill for a facilitator, coach and mentor. It’s something that takes practice and planning. We all know the difference between an open and closed question … The answer to a closed question is yes or no…. and open questions begin with -What Why, How, When, Where and Who. A very simple concept, however how often do we catch ourselves asking closed questions? Admittedly most people give more than yes or no as the answer, however the question is …how could we be even more effective with our questions? What about the Why question? From a human communication perspective think for a minute about the impact of questions starting with Why? Why questions can make us justify and become defensive, they can shut down open communication rather than open it up. If we have been trained to analyse Why will be a common question – and certainly have a place, however be aware of the impact when working with people. Another way to think of Why is in terms of a time line Why questions take us back into the past and make us justify why we did something. In contrast a good What question will more us forward into the future and open up possibilities, create brainstorming and solutions. What might be a solution? What outcomes are you hoping for? How is a great start to a question for action planning. How might you start that project? Tone in questioning is also very important as facilitators we are aiming for questions that are non judgemental, neural and genuine. Ask one question at a time – if we ask two we often only get an answer to the second one. Be careful about leading questions … This is where we give a solution in the question. Ask the question and allow for the person to think …. There is nothing wrong with silence. Often the best questions are the ones that really make us think and we do need processing time. If the question was not understood trust the person will ask you to repeat and/or reframe, don’t assume silence means they have not understood. I will leave you with a challenge …. Next time you catch yourself asking Why reframe the question to start with a What. Reflect on the impact it has on the conversation.